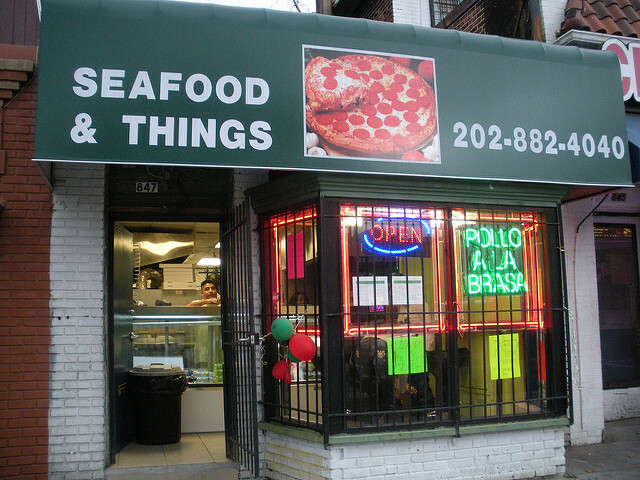 PoPville » BREAKING: Lulabelle’s Sweet Shop coming to Upshur Street in former Seafood & Things Space!! BREAKING: Lulabelle’s Sweet Shop coming to Upshur Street in former Seafood & Things Space!! Well this is massive and awesome news. Ed. Note: It’s fascinating to look at the transformation of this space over the years. 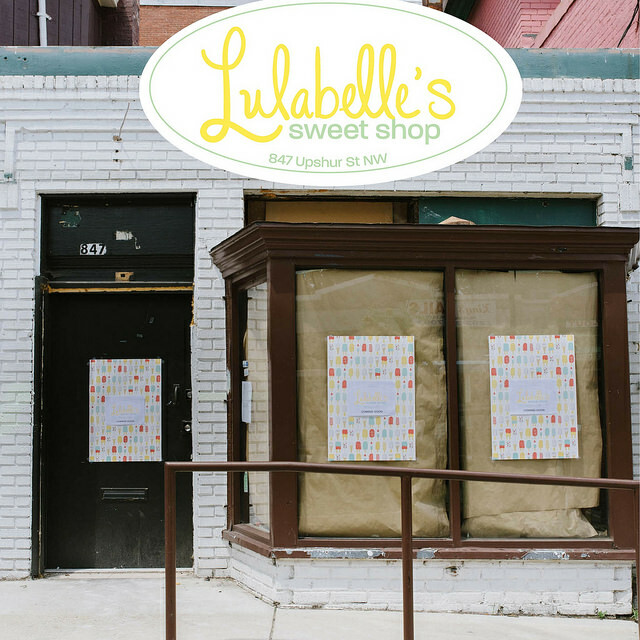 “We are excited to announce that Lulabelle’s Sweet Shop will soon join the mix of great Upshur Street businesses in Petworth! Lulabelle’s is a collaboration between Julie Wineinger of Willow and Emily Friedberg and Jeanlouise Conaway of Each Peach Market in Mt. Pleasant. Opening later this summer, Lulabelle’s will serve coffee, ice cream, sweet treats, grab and go sandwiches and salads, AND will carry a whole array of fabulous gift items, greeting cards, stationery and other sundries. Lulabelle’s will be co-sponsoring Petworth Jazz Night on Saturday, July 29th and giving out free ice cream until we run out. Come say hello and tell us what flavor of ice cream is your favorite!